No matter how smart we are, things can appear impossible if we are doing things that just don’t work. When something isn’t working, it’s better to look around for new information and change what we do rather than conclude that the task is impossible. If you go to product review websites and see what people have to say about low-e (low emissivity) glass, you will quickly find a stream of extremely frustrated – even outraged – people. People who think that their glass is impossible to clean. When I first noticed these kinds of comments I was a bit worried. 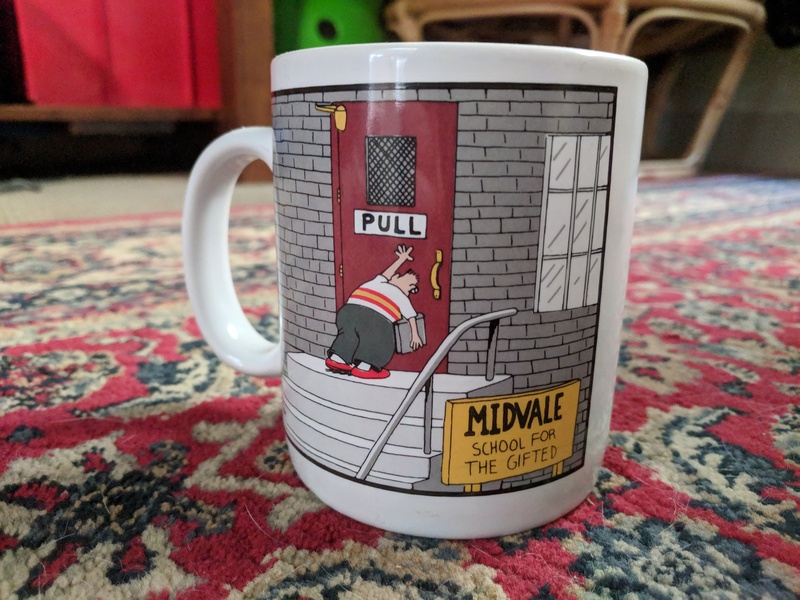 After all, I recommend this glass almost every day, and have done for the last six years. But having seen it installed in hundreds, if not thousands, of windows, and having had only positive feedback from customers, I was comfortable enough in recommending it. Then, last week, a customer called me to say she had tried and tried and tried to clean her new glass, and was really concerned that those reviews might have been right. I immediately arranged to go around and investigate the situation. I knew I couldn’t be happy continuing to recommend this glass unless I could see this difficult situation first hand – and resolve it successfully. I’m pleased to say that I did resolve it. And in the process I realised how and why some people have persistent difficulties cleaning it. So I’m here to share my insider secrets with you, so you can enjoy your glass. How is low-e glass different from regular glass? Low-emissivity glass (also called low-e, e-tech, Energy Tech, Comfort Plus or Comfort Hush) differs from plain glass in that it has a very thin metallic coating on one side. It is not necessarily tinted – it is usually clear. But it does have a subtly visible reflective quality compared to regular glass. It’s that same reflective quality that bounces the heat back into your house, or keeps it out. One of the features of this difference is that under very particular light conditions, you can more easily see finger prints and streaks on the glass. This means you are more likely to want to clean it. And if your cleaning efforts don’t work, you are more likely to be frustrated. But there’s another thing that can make it frustrating. You will only see the finger prints from certain angles at certain times under certain light conditions. So you might wonder if you are imagining things. You might wipe the glass, think you have succeeded, and the next day things might look even worse! So, if you can’t get the glass clean, it can feel like a form of psychological torture. Do not use any cleaning agents that are not specifically recommended by the glass manufacturer. Ammonia-based and alcohol-based cleaners are always a bad idea with this type of glass. 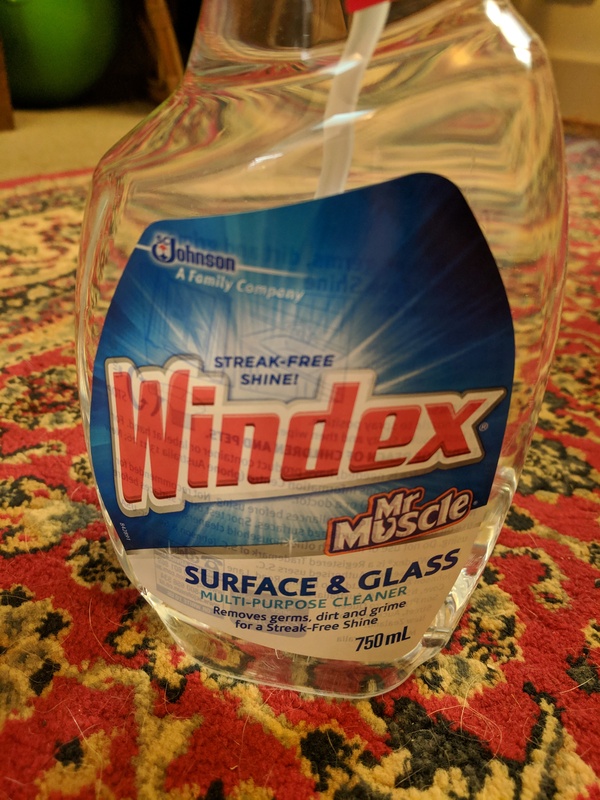 Do not be fooled – just because this particular kind of Windex is good to use it does NOT mean that EVERY Windex product is suitable. Test your approach on one pane of glass and check that it works before you try applying a new approach to your whole house. Different cleaning agents work differently. Don’t decide that you can’t clean your glass until you have used the EXACT cleaning agents recommended by the glass manufacturer. If you’re in Australia, this is the product recommended by Viridian. 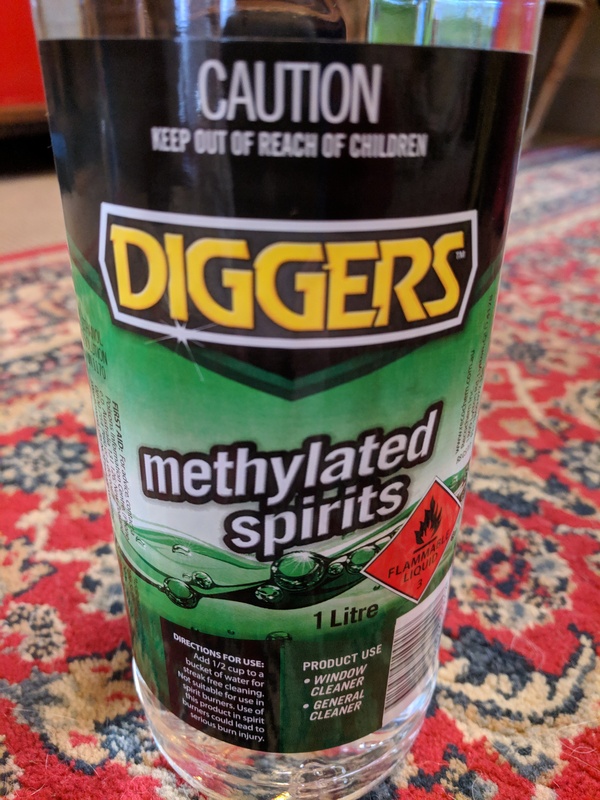 Methylated spirits can sometimes work well as a spot cleaner, or in cases where the Windex in the other picture doesn’t work. Everyone knows how to clean glass, right? But remember the kid in the Larson cartoon – reading and following these instructions could be the difference between simple success and years of frustration. Keep the glass wet like that for 30-60 seconds by continuing to wipe the wet cloth over the pane. Keep adding more cleaning fluid to keep the surface wet. If you see bits of the glass drying off, you are not using enough fluid. Your job is to keep that pane wet for 30-60 seconds. You want to give the dirt time to dissolve into the cleaning fluid. Therefore you might find it easier to do this when it is NOT the middle of a summer day in direct sunlight! Now take your other clean, dry microfibre cloth, and dry the pane off quickly and thoroughly. Do not leave fluid on the glass to dry by itself. Wipe the glass with the dry cloth until it is completely dry. If you have accumulated a lot of fingerprints already, you might need to repeat this procedure a couple of times to get the desired result. As long as you are seeing an improvement, repeat.